I hope that you are finding this website to be informative and thought provoking. You’ll find our Bio information below, along with information on our qualifications and our support team. 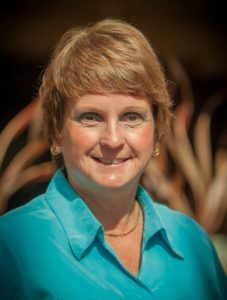 Mary Hanson is the owner of Horizon Wealth Solutions, a diversified financial services company, with locations in Pleasanton and Pleasant Hill, CA. Mary comes from a background of 8 years in corporate project management, and 17 years as a residential Realtor in the East Bay Area. Her financial services career began in 2004 when she joined MetLife as a Registered Representative. She achieved certification as a CFP® professional in 2009, and transitioned to the world of independent financial planning in 2010. Mary’s business philosophy is to understand her Clients fully, to assist them in making good financial decisions. Full understanding encompasses learning about their lifestyle, short-term goals, current financial situation, personal and family challenges, timeframes, and long term goals and dreams. She is also an “educator,” helping her clients to understand the products, services, and financial choices that are available to them. Mary is known for her ability to communicate very complicated financial concepts in a clear, concise, and easy-to-understand fashion. Mary’s educational background includes a Bachelors in Business from Sacramento State University, an MBA in Finance from Golden Gate University, and a CFP® Certificate from Boston College. Mary is very involved in community and charitable activities, which include the Pleasanton Chamber of Commerce (Ambassador), Pleasanton Business Connections (a networking group she founded in 2011), Toastmasters, ministry work with Cornerstone Fellowship, and BOD Responsibilities with Soroptimist 24-680. Drew Montalvo provides administrative and marketing support to Mary Hanson. He is currently studying for a degree in business with a concentration in finance. 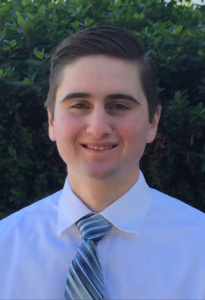 Upon graduation, he plans on pursuing a career in the financial services industry. At Horizon Wealth Solutions, he assists with marketing, special projects, client communications, and back office services. Outside of work and school, Drew enjoys spending time with his family, snowboarding, and participating in The Finance Club. The comprehensive strategies created by Horizon Wealth Solutions come from extensive training, which goes well beyond investment registrations. 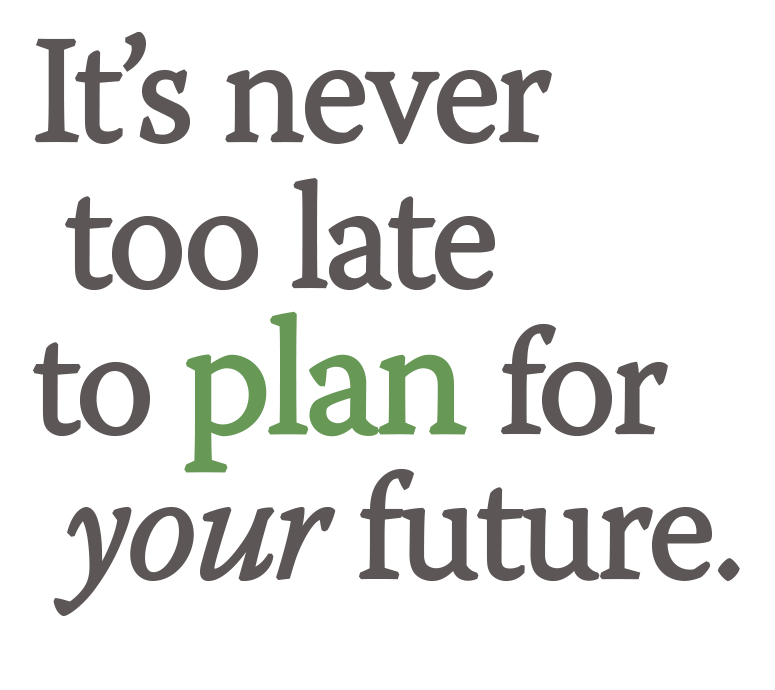 CFP® certifications are awarded by the non-profit Certified Financial Planning Board of Standards, Inc., and are given to those who master nearly 100 topics on integrated financial planning and who continually meet standards of educational and ethical excellence. In the absence of uniform government regulation for “financial planners,” any advisor can claim such a title. When you work with a CFP® professional, you should expect to receive services that are conducted with integrity, objectivity, honesty and ongoing diligence.